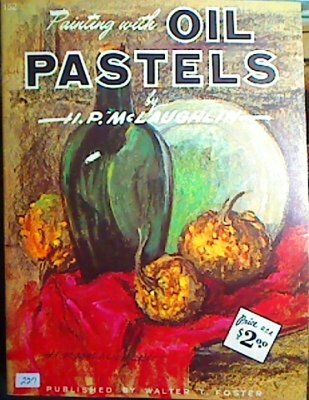 While there are very few books on oil pastels themselves, some volumes on oil painting or pastels have sections on oil pastels. Others have techniques that can be applied to any medium or easily adapted to oil pastels. I've separated these categories for ease of finding what you need. I'll mention a little about each title on this page and then write more detailed reviews later that link to this page. Out of print, this hardcover volume is still available on Amazon most of the time either used or new. It's worth the price. 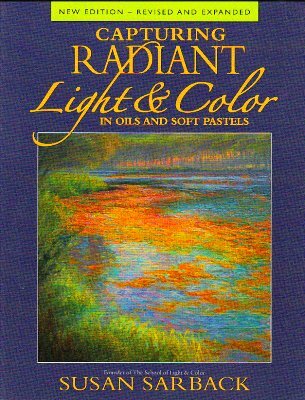 This has the most thorough descriptions of oil pastels techniques, materials, uses and history of all. There is some rumor that Kenneth Leslie may update it and do a new edition. 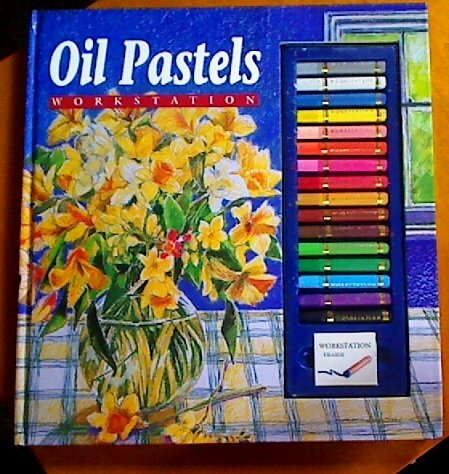 Recommended by every professional oil pastels artist I've met online. That gorgeous jacket art is not just a cool photo of some assorted oil pastels. Kenneth Leslie painted it using oil pastels. I love studying it in detail full size, it's one of my favorite still lifes. Try to get one with jacket intact if you can. This one is still in print and covers much of the same material as Kenneth Leslie's excellent volume. I found it useful for some special techniques and loved the examples of serious realism I found in it. The loose painting on the cover did not prepare me for John Elliot's beautiful, accurate realism or clear instruction on how to achieve it. This one is valuable in its own right even if you already have Kenneth Leslie's. Walter Foster volume #152. This is an oversize paperback, 10 1/4" x 13 1/2" with 30 pages. As usual for these giant saddle stitched Walter Foster books, it's printed in full color on good quality paper with glorious color reproductions on the cover and all interior pages. Not a column inch is wasted, these books cram a lot of information into very few pages well. I've enjoyed Walter Foster books for years and know I'm going to thoroughly enjoy this one. McLaughlin is a striking artist with a good command of realism. 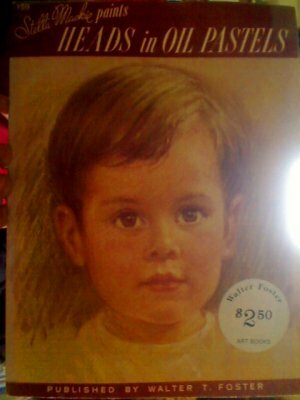 Walter Foster book #159, this volume by Stella Mackie includes her portrait of Walter Foster himself, plus Walter's self portrait based on Stella's painting. It's a good source for portraits ranging from children and pretty young girls to the grand old man himself. Ms. Mackie's text is concise and effective, the examples are numerous and easy to understand. This complete kit includes an excellent beginner text by professional illustrator Jane Hughes with many good examples, plus several sheets of white and dark green cartridge paper, sixteen good student oil pastels, an eraser and a hard binding that can serve as a drawing board. An excellent travel, hospital or vacation gift for anyone interested in trying the medium or just in starting art. Even experts may enjoy it for its stimulating exercises and organized complete supplies -- it'd pass airline security for in-flight sketching. 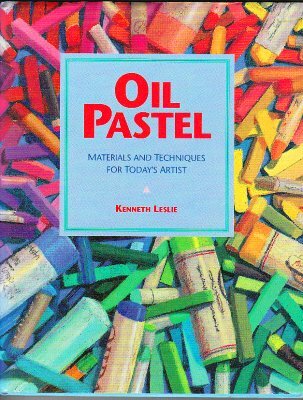 Creevy includes a substantial chapter on using oil pastels and describes the different artist grade brands in the section on materials. Many pastel techniques adapt well to oil pastels, so it may be useful in that regard too. The oil pastel sections are excellent especially for some interesting techniques using alkyd oil mediums. I will review it in more depth when I do the others. Walter Foster volume #173, same 10.25" x 13.5" large format, saddle stapled paperback with 37 pages (the index page and back cover don't count) saddle stapled on good quality heavy stock with glorious four-color printing on all the pages. 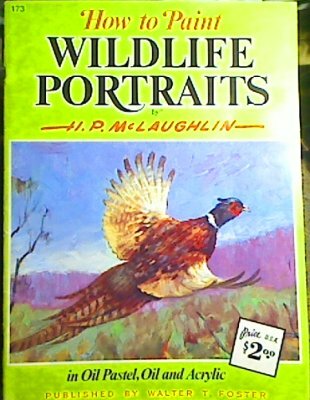 McLaughlin is great at wildlife portraits and covers oil pastels, oils and acrylics together, in that order. 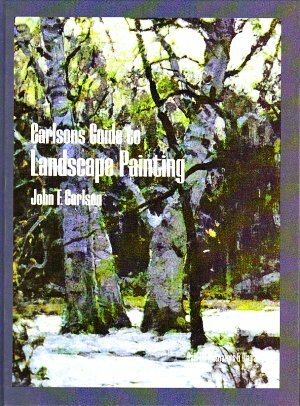 This classic on landscape painting in oils was recommended to me by my pastels teacher, Charlene Herczfeld, and seconded by numerous professional pastelists and oil pastelists. Most of it covers principles of landscape painting that are applicable in any medium you want to use. 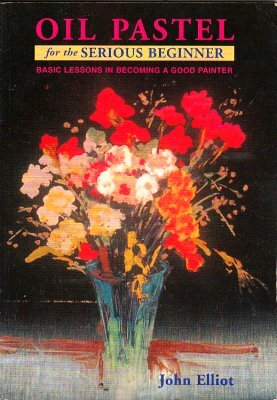 While you may have to hunt for a copy as it's out of print, it's useful to the advanced serious artist as well as beginners. Anyone who wants to render scenes outdoors will benefit from this book. Susan Sarback teaches the Colourist method of painting subjects that sizzle with brilliant color. I took a class with Charlene Herczfeld, who studied with Susan Sarback before she taught me in an online workshop. My views on color, light, composition and painting changed completely, I felt as if I became a beginner again. The Colourist method is also good for being able to create wonderful paintings without getting bogged down in detail and I have successfully adapted the method to oil pastels. It takes a bit of experimentation but this method is well worth using to stretch your ability to master color -- and paint anything, muted or bright, by combining the very bright colors and tints in your palette. There are some important similarities as well as differences between colored pencil painting and oil pastel painting. 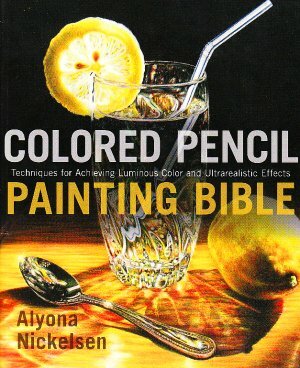 When it comes to realism, this book by Alyona Nickelsen is an excellent guide to observation, composition, color, layering, testing color mixtures and using solvents in early stages to eliminate white flecks in a realism piece. I find her techniques adapt well to oil pastels as long as I work larger and pay attention to the differences in the medium. A good third or more of the book is applicable to realism in any medium and close study of the textures she achieves in colored pencils can give valuable information on getting oil pastels to create these same textures. 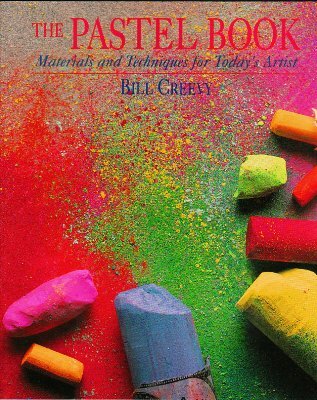 Written in an easy, beginner friendly style, Colored Pencil Painting Bible is especially good for those new to art understanding difficult areas like composition rules and using Photoshop to improve and analyze photo references. Ms. Nickelsen also teaches classes in colored pencil at her website: www.BrushAndPencil.com and has some colored pencil demonstrations that give plenty of help with realism even working in other mediums like oil pastels. This must-have guide to animal anatomy includes birds, reptiles and amphibians too. I've worn out three copies of it and my fourth is well-used. 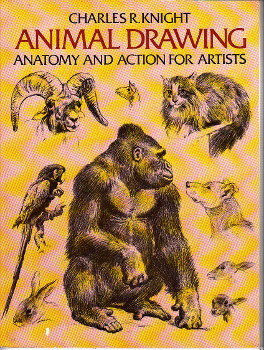 If you like to paint and draw animals, this inexpensive Dover classic is a good permanent resource. Charles R. Knight was a famous muralist whose paintings decorate numerous museums of natural history, both prehistoric creatures and modern animals exhibits.